He was the Hardest Working Man in Show Business! The Godfather of Soul! Soul Brother Number One! How on earth did they not already make a James Brown biopic? How was it not made while the soul/funk legend was still alive? You could do whole trilogy of James Brown’s life and still have bonus material leftover for the Blu-ray. And still be cutting scenes. 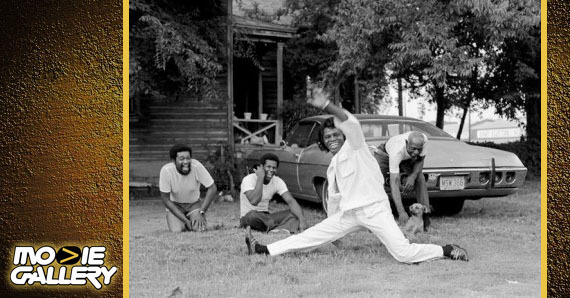 Seriously — it’s JAMES BROWN. How are they gonna fit so much funk into one movie? 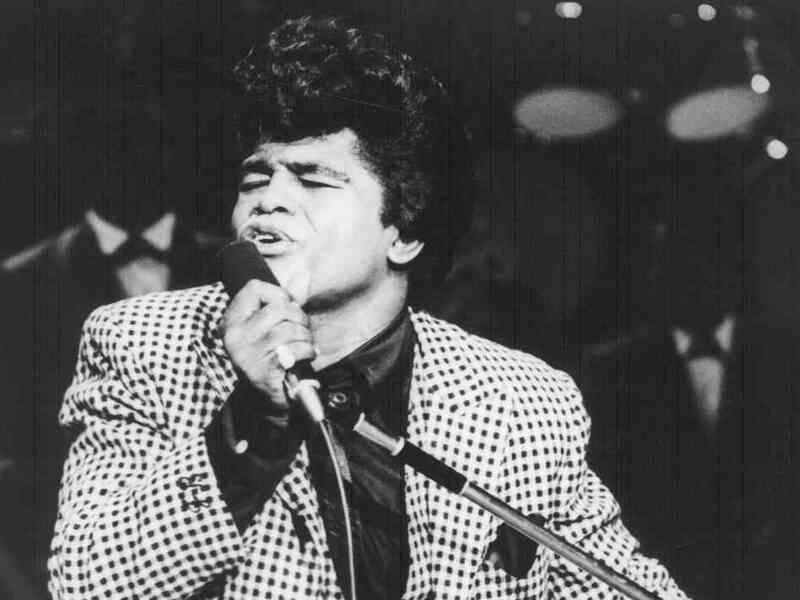 In its biggest “well, duh” of the week, Hollywood has given director Tate Taylor the go-ahead to make the James Brown biopic. There isn’t a title yet — though I don’t know how you could justifiably call it anything other than Soul Brother — but the film has been in the works for several years already. Is there a script? Maybe, probably, who cares? They’ve got their star and that’s what matters. Not to generalize it too much, but Hollywood has a pretty terrible history with African American audiences and talent. Remember Blaxspoitation? Remember when Denzel Washington was the only African American male who could get a role? So, yeah. Things have gotten better, but just as with everything else, there’s a long way to go as regards race in American cinema. 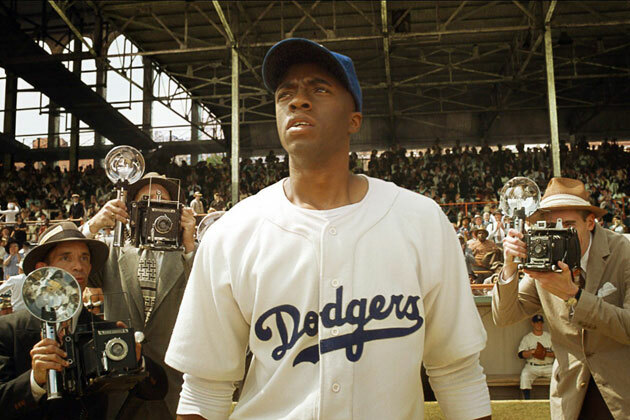 Enter Chadwick Boseman, who got his break earlier this year playing Jackie Robinson in the biopic 42. I guess if you have to be typecast that you could do a lot worse than “important barrier-breaking 20th century figures,” but it remains to be seen if Boseman can bring the same spirit of perseverance to James Brown as he did to Robinson. Tate, who directed The Help in 2011, is rumored to be bringing back some of the cast from that movie as well, including Octavia Spencer, who won an Oscar for Best Supporting Actress for the film. This entry was posted in The MG Blog and tagged 42, chadwick boseman, james brown, james brown biopic by summerm. Bookmark the permalink.